Tempat yang nyaman dan bersih, namun ada beberapa kendala seperti password Wifi yang tidak sesuai dan remot TV yang sulit untuk dioperasikan. Enjoy the comfort of a deluxe apartment with full facilities and strategic location in the central business district of Jakarta. This elegant apartment is decorated with various mirrors so the room looks more spacious. There is a large window in the bedrooms and living room with city view that gives off the romantic atmosphere at night and bright lighting during the day. 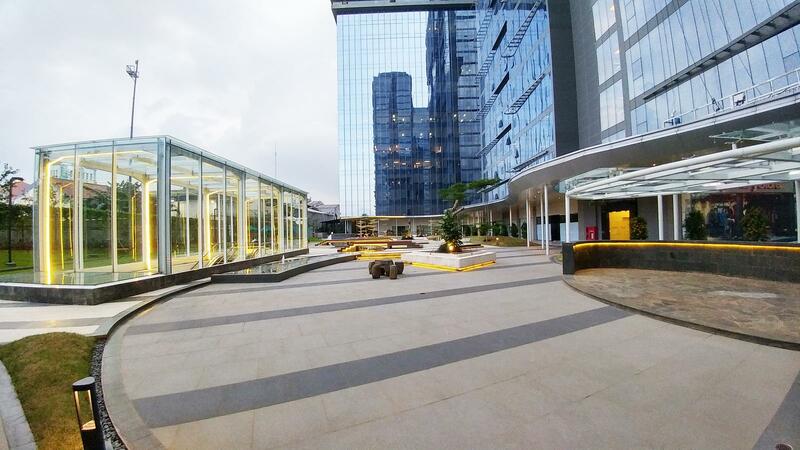 The location of the apartments is close to Sampoerna University and approximately 15 minutes’ drive from MT Haryono offices making it suitable for workers who are looking for an alternative place to stay near the office to avoid traffic congestion. This brand new apartment has a five-star hotel facility with the availability of an outdoor swimming pool, gym, playground for your children and restaurants and cafes to relax while having a coffee break with friends. There are two bedrooms with queen-size bed. 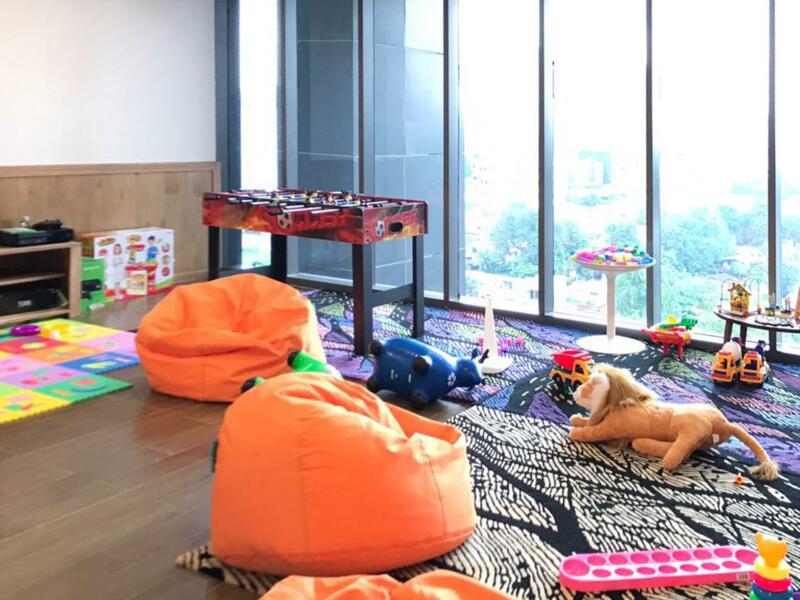 Both rooms are fully air-conditioned with large windows overlooking city views. The apartment bathroom is facilitated with a water heater and toiletries. There are also simple cooking utensils in the kitchen such as electric stove, microwave, electric kettle, and rice cooker. A refrigerator, washing machine, and dining table are also available for you to use. 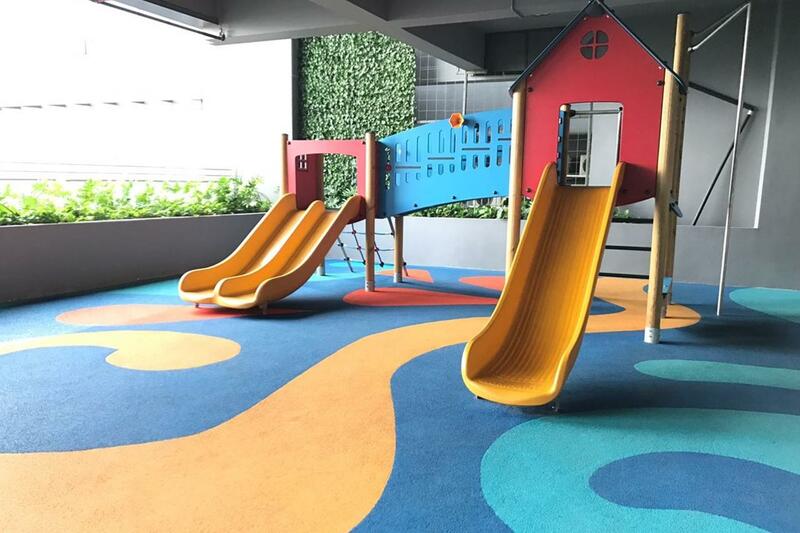 One of the apartment that provides the best facilities in Pancoran area. Suitable for those who are looking for a place to stay around Tebet area, MT Haryono, Pancoran. So, what are you waiting for? 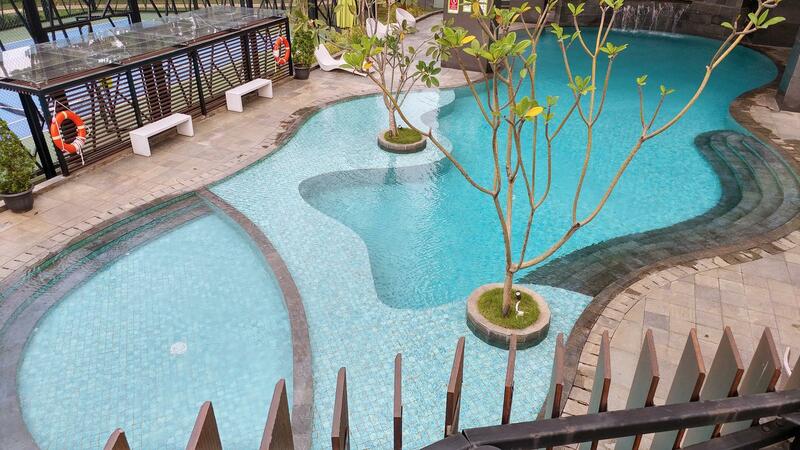 Great Location Pancoran 2BR L'avenue Apartment By Travelio can be rented daily, weekly, and monthly. You can access SMESCO Building by 12 minutes’ drive (2.4 km); 13 minutes' walk to Bidakara Tower (950 m); Jamsostek Tower and Rasuna Said area are within 17 minutes driving (4.5 km); 20 minutes driving to Semanggi (6.5 km), and Halim Perdanakusuma Airport is a 25 minutes’ drive (8.5 km). Sampoerna University is 1-minute walk away (27 m); Paramadina University is 13 minutes’ drive (2.7 km). For an educational tour, you can visit Satria Mandala Museum with 15 minutes’ drive (4.6 km) and 25 minutes to Manggala Wanabakti Forestry Museum (8.6 km). 15 minutes driving to Carrefour M.T. Haryono, Gelael, and restaurants in Tebet (5.5 km); Pacific Place and Plaza Semanggi are 21 minutes’ drive (6.7 km); Plaza Kalibata is just 9 minutes driving (2.9 km). The two-room apartment is equipped with air conditioning, TV, and bathroom with water heater and toiletries. Bedrooms come with a queen mattresses and vanity desks. Private kitchen complete with cooking utensils such as electric stove, electric kettle, microwave and rice cooker. A washing machine is also available in this unit. Free WiFi access is not available in this apartment unit. 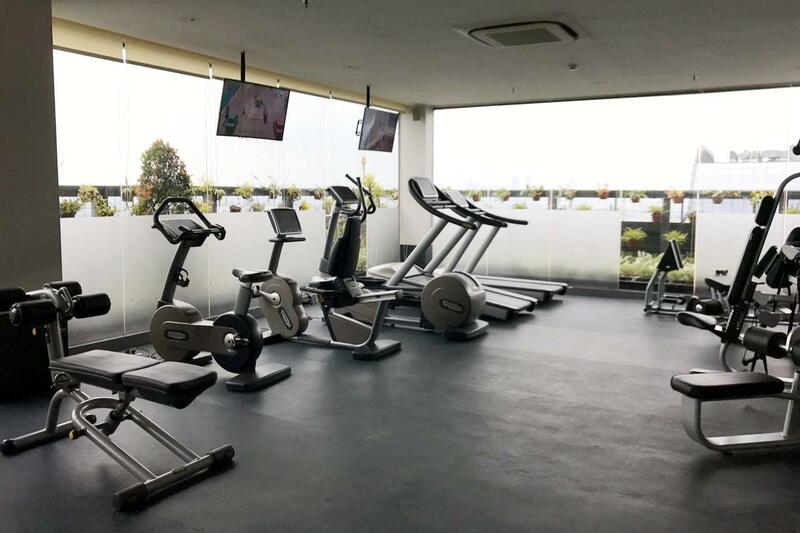 The facilities available in the apartment building include a swimming pool, gym, jogging track, playground, cafe, restaurant, and supermarket.